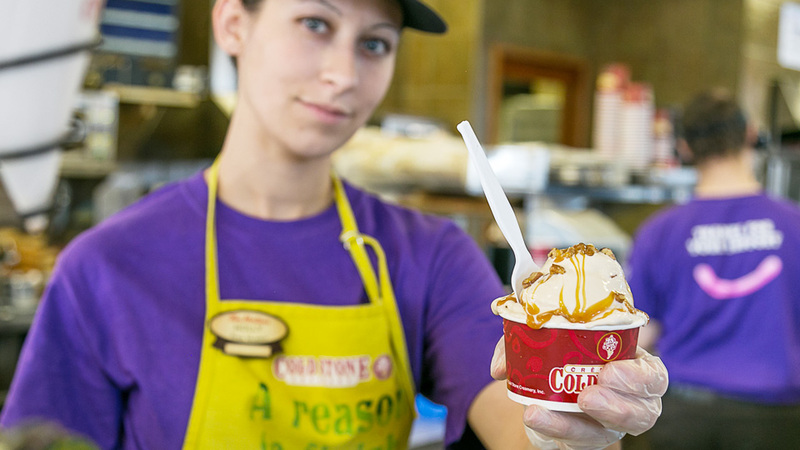 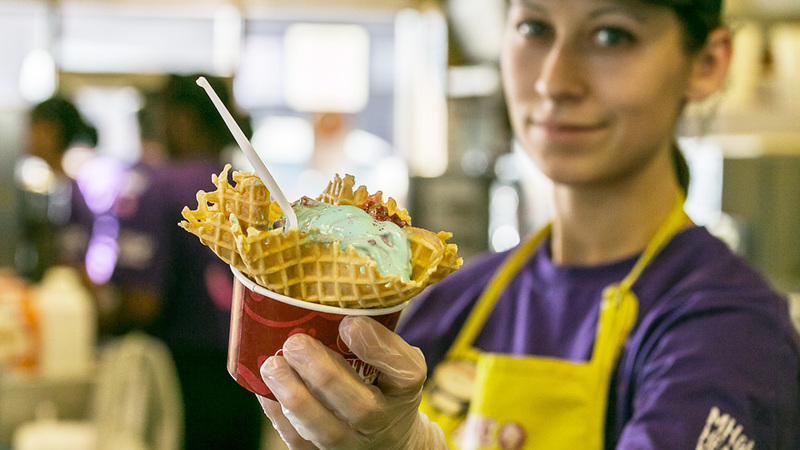 Our ice cream is made in-store with real Canadian cream, enjoy Medicine Hat’s freshest ice cream at our location in the Dunmore road Tim Hortons. 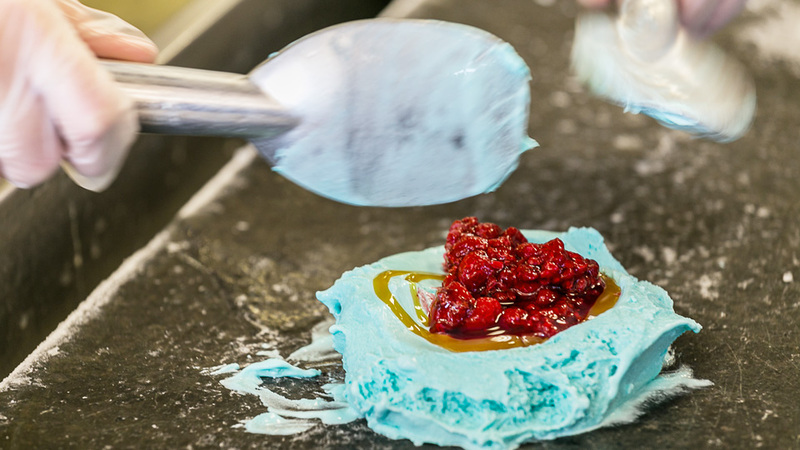 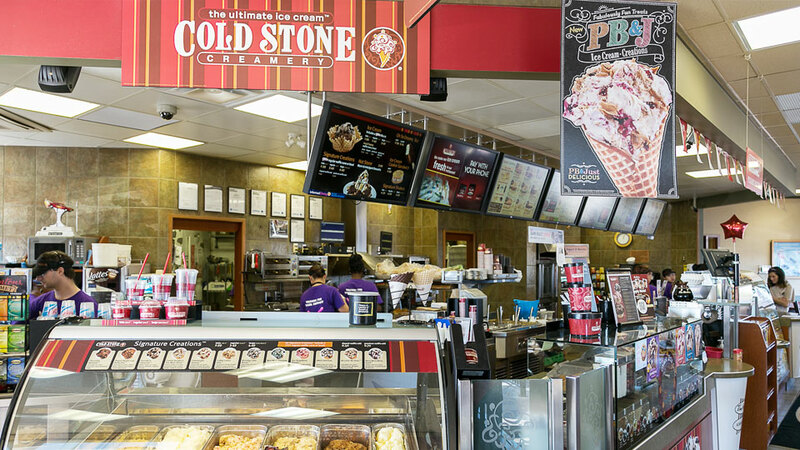 Celebrate your special event with Cold Stone Creamery! 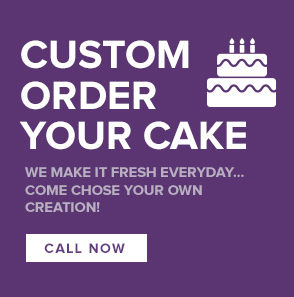 We have a variety of take home products including premium ice cream cakes, ice cream cookie sandwiches, and take home signature creation treats! 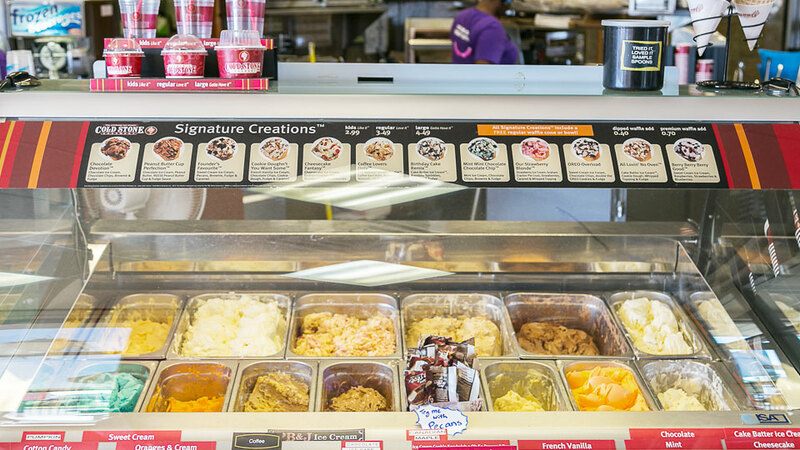 © Copyright EIWMHOLDINGS All Right Reserved.